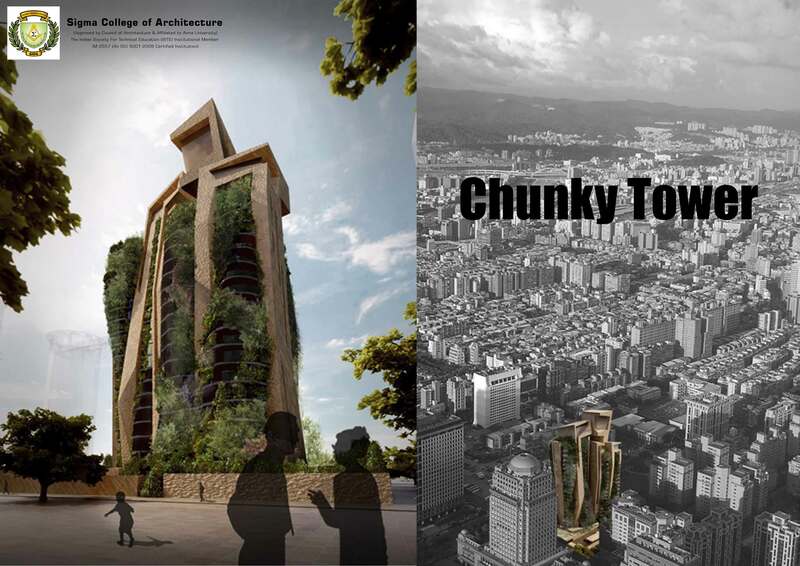 Architect Fernando Menis has proposed a unique residential tower complex for a site in Taipei, Taiwan, Agora Garden. The connected towers extend to a height of 25 storeys in height and within this super structure have four different apartment types, with areas of 250, 550, 750 and 1,000 square metres. The interior rooms form a cave-like structure. The structure would comprise of hanging gardens, a club, an indoor swimming pool, relaxation area and social spaces dotted through the building. "In the lower part of the project, nature is more present, clambering among the rocks to reach its presence in the set; as ascending, the rocks emerge from nature, leaving the latter inside and which tries to escape the space enclosed by the rocks, always looking for natural light," said the Architect.